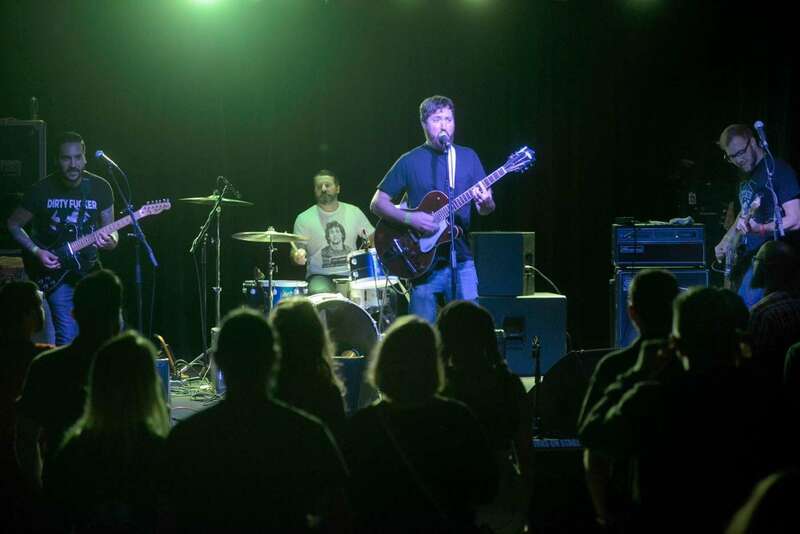 Grand Rapids pop-punk outfit Monkey Robot War makes their long awaited return to form and releases their new, self-produced album, Relying On The Kindness Of Monsters, amidst another brutal Michigan winter. Hopefully they won’t go back into hibernation too soon and they’ll play some shows again soon! Listen to the album in full now!